Now you can have silky smooth skin without the pain and mess of traditional waxing. We’ve designed our sugaring products with you, our customer, in mind. Our products are made with only the finest, all natural and organic ingredients. 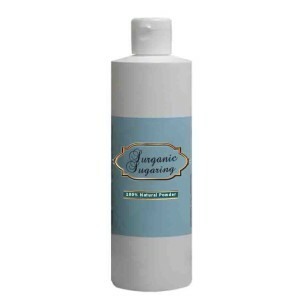 We guarantee Surganic products are free from any chemicals, pesticides, and parabens. 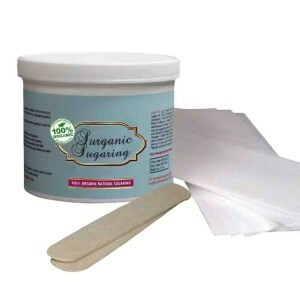 Sugaring is a method of hair removal for the body similar to waxing. 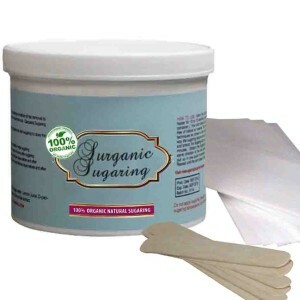 Unlike waxing, the sugar paste sticks only to hair and not to your skin. 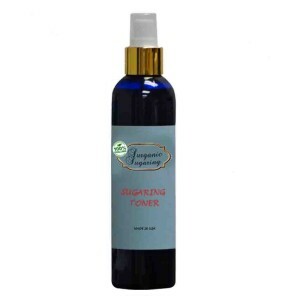 This is advantageous for both men and women with sensitive skin because it is less likely to irritate. Where can I use sugaring? 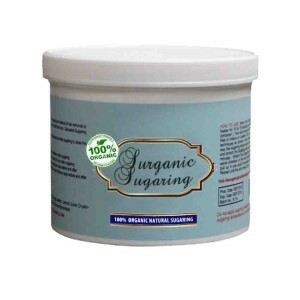 Surganic sugar paste is so gentle that you can use it on any part of your body – including your face. Before using removing hair from your face, we recommend that you become familiar with the product by using it on other areas of the body such as legs, arms and bikini line. Surganic manufactures its sugar paste with only organic ingredients. We guarantee that our products are all natural and free from any harmful chemicals. 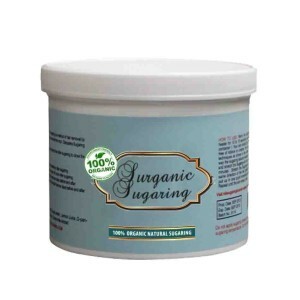 Surganic produces all its products in Costa Mesa, CA USA. We are a cruelty free company. We do not test on animals at any stage of production and all products are environmentally safe.